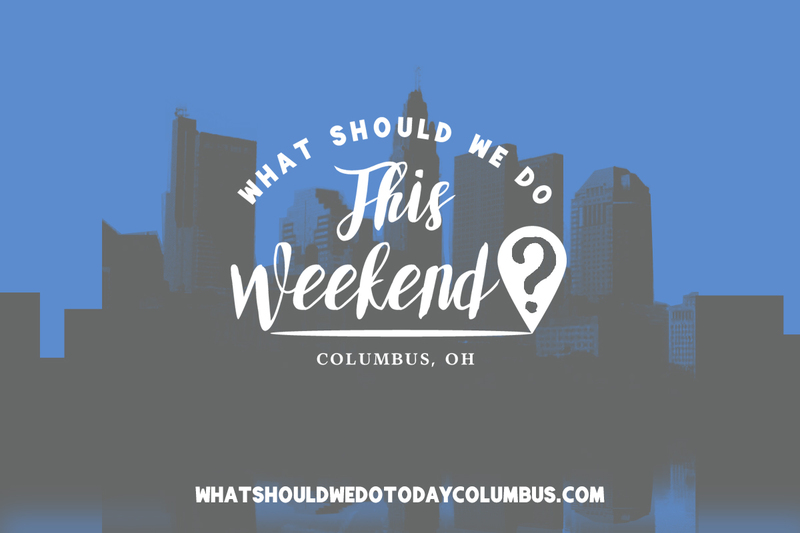 things to do this weekend with your kids Archives | What Should We Do Today? Visit the largest popcorn festival in the world in downtown Marion! 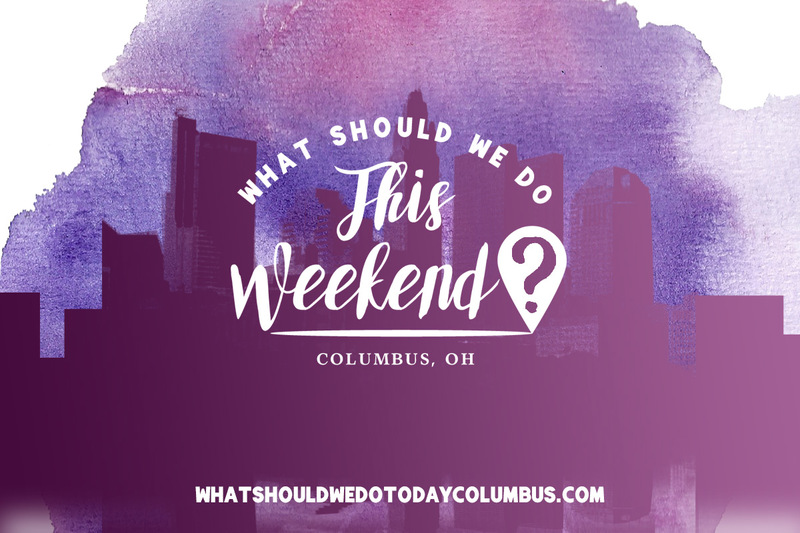 Just about an hour away from downtown Columbus, the festival features parades, a 5K, rides, live entertainment including The Gin Blossoms, contests and more! Time: Friday: 6:00 PM-10:00 PM, Saturday: 11:00 AM – 10:00 PM, Sunday: 11:00 AM – 6:00 PM. Learn about and experience Egyptian culture first hand with food, church tours, henna drawings, souvenirs, games, children’s activities and more! Admission is free! Preservation Parks of Delaware County hosts this time to bring a musical instrument and/or sing songs around the fire. All ages are welcome, no reservation required! Each Friday night in September, Polaris Fashion Place will be showing a family friendly film with free activities before hand! This week is Moana and Moana will be there in person! Bring a lawn chair or blanket to the outdoor area. Rain location is inside Center Court. This is the semi-annual clothing and equipment sale hosted by the Columbus Mothers of Twins Club is happening this Saturday! General admission is 8:00 AM – 11:00 AM but you can enter at 7:00 AM with a $2 donation to charity! Bring a bag! Handhelds Food Truck will also be onsite! No wagons or strollers permitted. Genoa Township hosts a community fishing day with lunch provided! Bring your own pole and bait will be provided! Prizes are awarded for the biggest catch! All ages are welcome to try out a 1.5 mile muddy obstacle course! Bring a towel! Support the RMHC of Central Ohio by attending this carnival-like party with activities for all ages in the backyard of Columbus Ronald McDonald House! Come dressed as your favorite princess or pirate or purchase a costume at the event! The event includes food, a makeover station, tea cup decorating, a magic castle obstacle course, dance party, face painting and much more! Tickets are $15/person online and $20 the day of the event. Saturday Morning Cartoons at GFC includes some of your favorite retro cartoons and commercials as well as a cereal bar! Come in your PJ’s! $5/person. Pick fresh food from the garden and enjoy a story time together! Festival includes local artisans, a street fair, food vendors, live music, a car show, sunflower show carnival games and fair rides! There will be a Children’s area with arts and crafts and educational activities! This free festival celebrates Caribbean culture with live music, dancers and Caribbean food vendors. Proceeds help provide underprivleedged children in Caribbean countries with necessities needed for the school year. Take in a family friendly jazz concert in the park! This weekend features ZC7:Latin Jazz Experience. Start with a story time inside the Main Library at 11:00 AM, concert is at 12:00 PM and then follow up with a craft from 1:00 PM – 2:00 PM. Bring a picnic and/or blanket for this free event! Columbus and Franklin County Metro Parks, ECRN+ (YMCA of Central Ohio), along with American Kayaking Association and HERO USA are hosting a day of fun and inclusive activities for children and youth with special needs along with their family, friends, and the community that loves them. The day includes canoeing and Kayaking, fishing, therapy horses, hiking, creeping, a race car display, arts and crafts, lawn games and so much more! Make sure to clink the link for lots more info and how to register online. This food truck festival includes 30 food trucks and raises money to support the Westerville Area Resource Ministry (WARM)! There will be live entertainment, balloon artists, face painting and a Kids Area with games, hands on activities, arts and crafts, Taekwondo demonstrations and more! This festival features artists and crafters, live music, food trucks, a beer and wine garden, activities for kids and more! Visit the animal ambassadors at Ohio Wildlife Center and learn about the Center and how you can help! Ohio Wildlife Center is only open to the public one Sunday out of the month! Admission is $5/person. Children 5 and under are free. Read more about Ohio Wildlife Center here. This free family festival includes food, games, performances and outdoor activities!  Join the Columbus Garden Railroad Society for their city-wide tour! Check the link for a map of 17 locations where you can take a self-guided tour of the society members’ private model railroad gardens! Each location features its own theme including Disneyland, a circus, a Victorian town and so many more! This event includes free autographs from your favorite Blue Jackets Players, a photo station, food trucks, live music and entertainment and a stage show featuring CBJ players! This event is free!